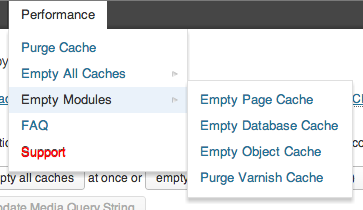 Sneak peek into what’s coming up in W3 Total Cache! W3 Total Cache is back in active development, nearly after a year. I’m one of the lucky people who got the opportunity to test the beta version of the upcoming release, probably 1.0.0.0! It brings a few new features, including a more-intuitive troubleshooter. While I was actively volunteering in WordPress.org support forums, once I noticed a message from Frederick to email him to get an opportunity to test drive the next version his invaluable work, W3 Total Cache plugin for WordPress. I received the beta version last month (year? ), after a very long wait. Unfortunately, I was too busy to try out the next version, after the initial hiccup, in the way he setup the new navigational menu system in the beta version. Actually, I like it now, after understanding how it really works. nginx configuration file contains rules to rewrite url http://domainname.com/w3tc_rewrite_test into http://domainname.com/?w3tc_rewrite_test which, if handled by plugin, return "OK" message. I replaced the actual domain name in the above error message. This “technical info” provided me a clue on what went wrong. I was accessing the dedicated server using “hosts file hack“. The DNS was still not changed and was still pointing to the managed WP host that didn’t use W3 Total Cache plugin. Naturally, after the DNS change, everything worked as earlier. :) I can’t thank Frederick enough for providing the beta version and the “technical info” on the error. The default cache control policy for static content. You may choose differently, though! More info in the FAQ section. Do you read it? What’s next in W3 Total Cache? Better support for Nginx and Varnish. 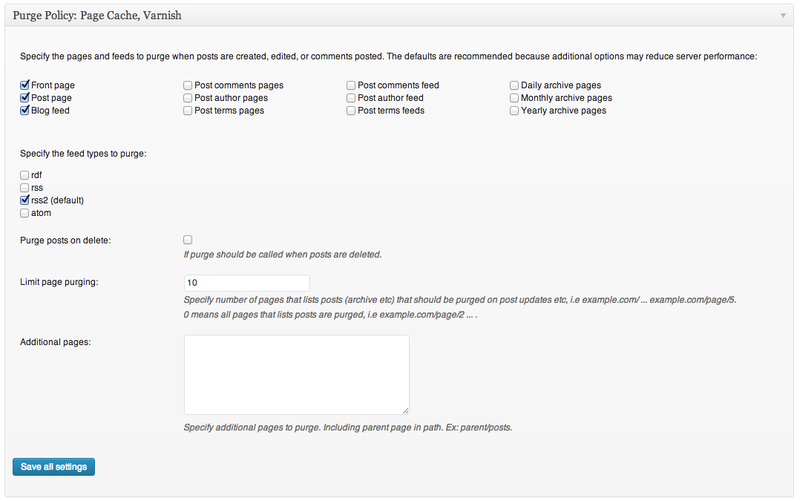 More purging options – for sites with thousands of posts, these options may become a life-saver. 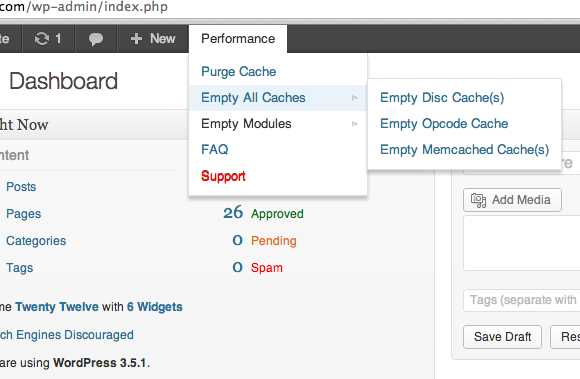 It offers the ability to fine-tune what can be purged, instead of purging everything in the site. A lot of CPU cycles and memory can be saved. Finally, I’m really excited to see JS defer parsing. Not sure, what else Frederick has in mind to bring into the next major version of his plugin that is still the de-facto standard for performance tuning for thousands of sites. It could be CSS sprites! Hi, great post. 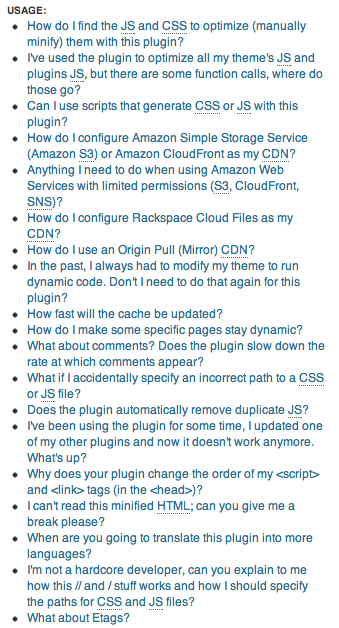 Curious what updates the CDN menu received ? Enable mirroring of pages – Enabling this option allows the CDN to handle requests for unauthenticated pages thereby reducing the traffic load on the origin server(s). Add canonical header – Adds canonical HTTP header to assets files. So what does this mean/do ? How & when to use it? Also had issues with minified JS and CSS not being propagated to CDN (Generic Cloud) after updates to the code and served old minify cache due to the same file name (this was fixed in later versions though).